Linux is one of the most used and liked Operating System (OS) in the world. Linux hosting is more reliable and also more flexible. And you can run all types of files from PHP to Perl to Wordpress to MySQL run much more easily on a Linux-based web host. And today if you are looking forward to buying a Linux based dedicated server then you get an amazing option where you get to own an entire server and you can do any changes in your website as per your requirements. And today, if you are looking for information on Change the Zadmin password then here is here, is the complete information. 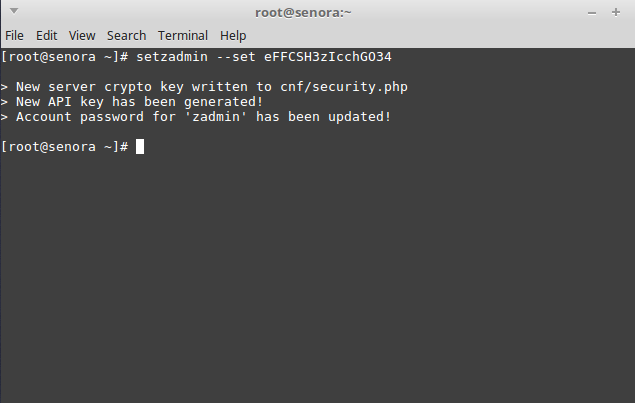 You can change the password of the Zadmin password in Linux Dedicated server with two methods. At OVIPanel with the front end interface. 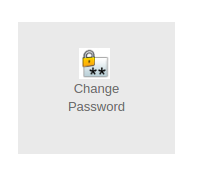 To change the password you just need to enter your current password and enter the new password twice . Once you click on change the password will be updated. Make sure that you set a difficult password so that it will be difficult to be accessible by others. The other way to reset the password is by running the following command in the root access. The password will be changed instantly with the above explained two methods. HostingRaja being #No1 web hosting provider in India we provide one of the finest and best in class Linux Dedicated server service for our customers. And we provide Linux Dedicated server at an affordable price, not only that we also provide amazing features offers and discounts upto 44% on our Linux Dedicated server. So what are you waiting for buy the best Linux Dedicated server from HostingRaja today!